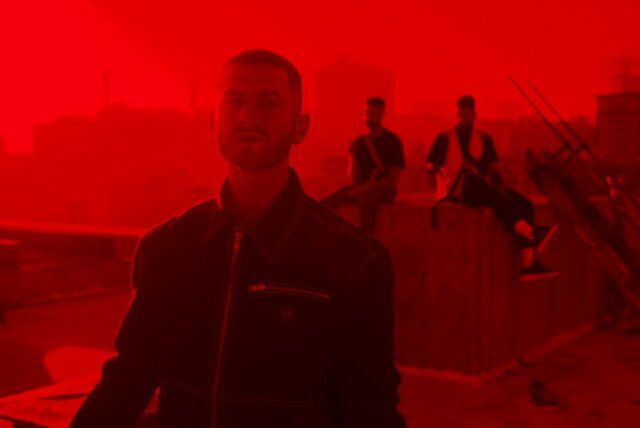 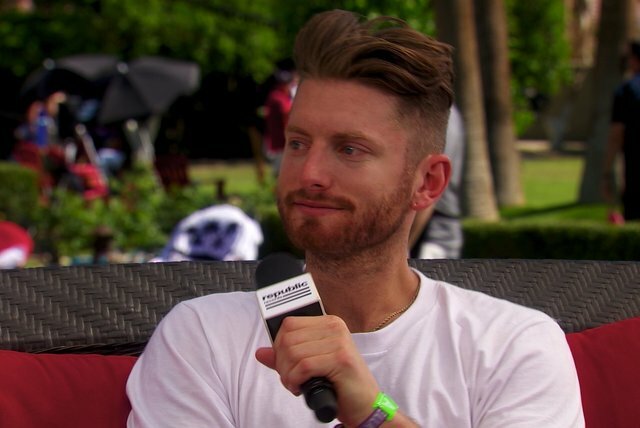 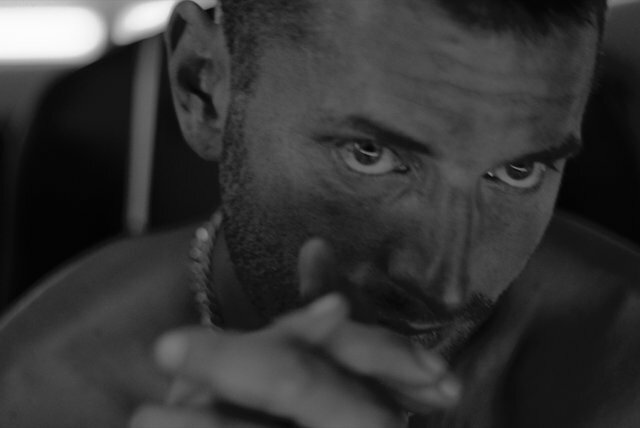 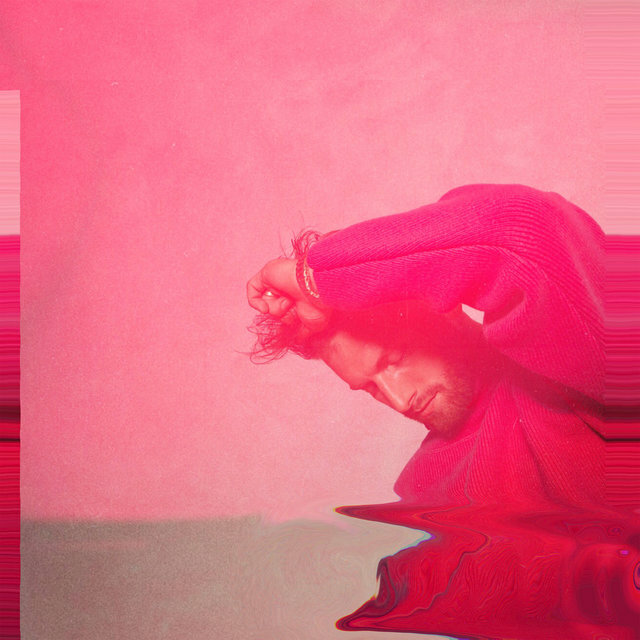 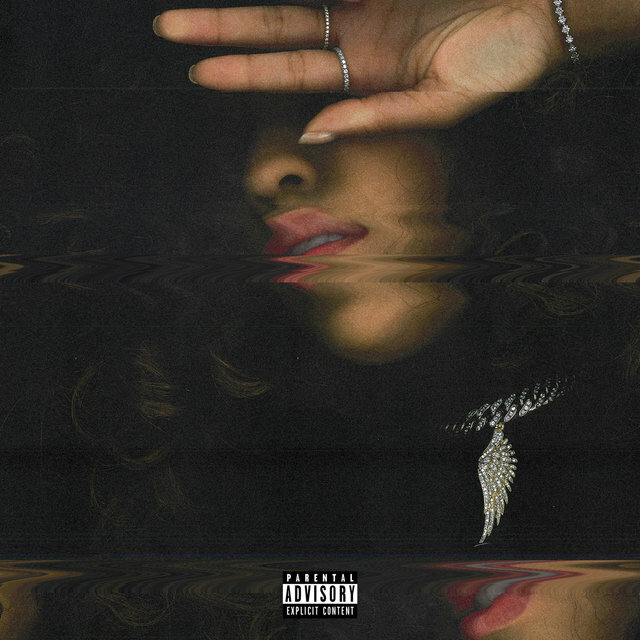 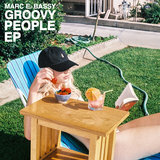 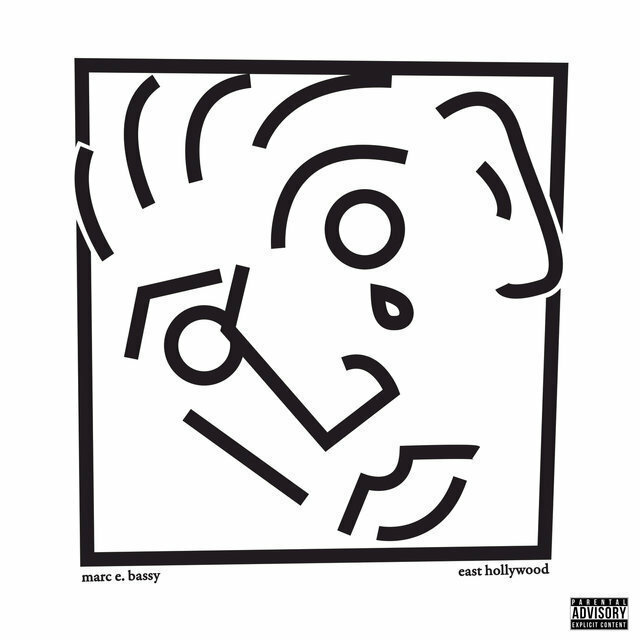 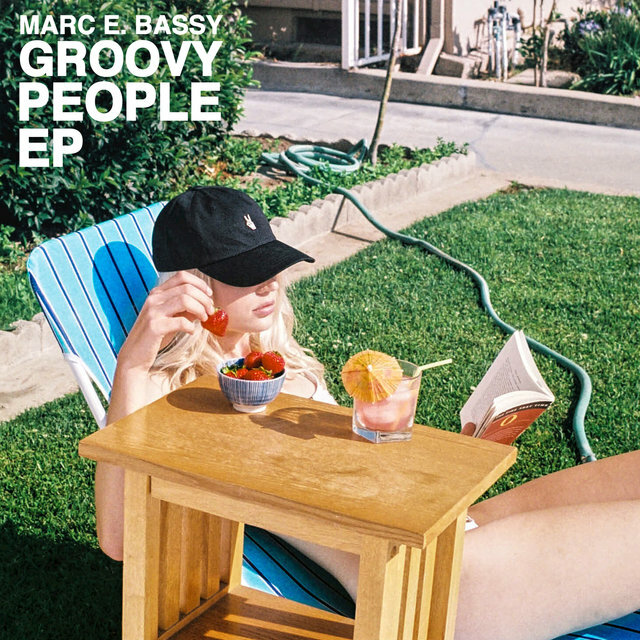 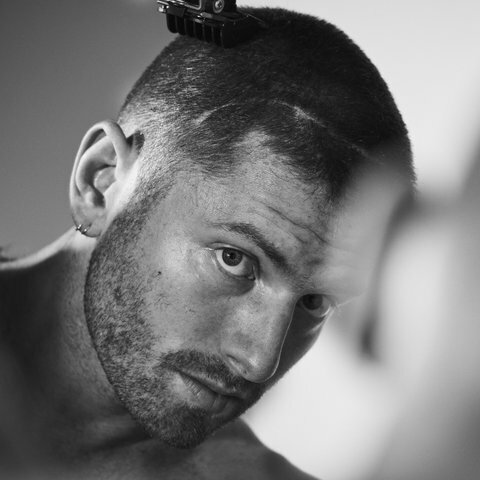 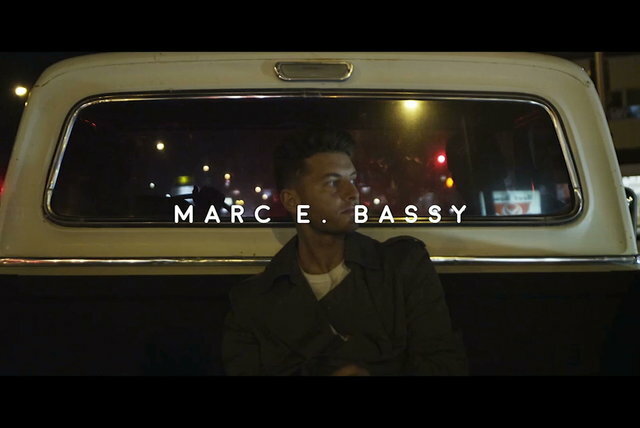 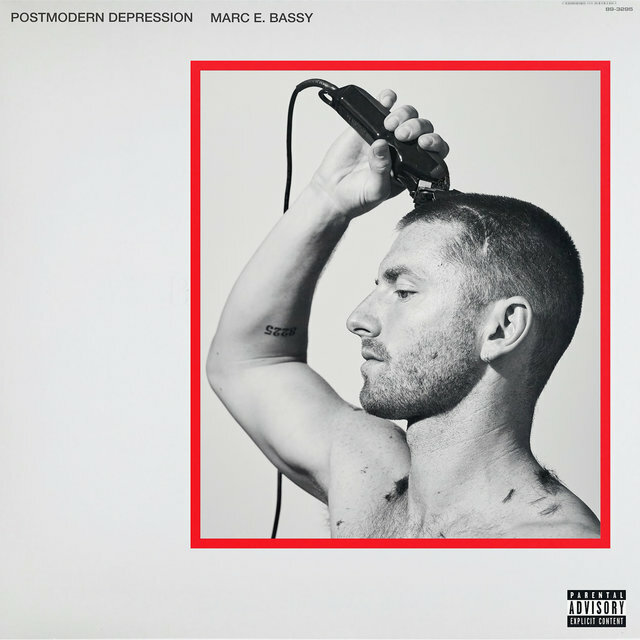 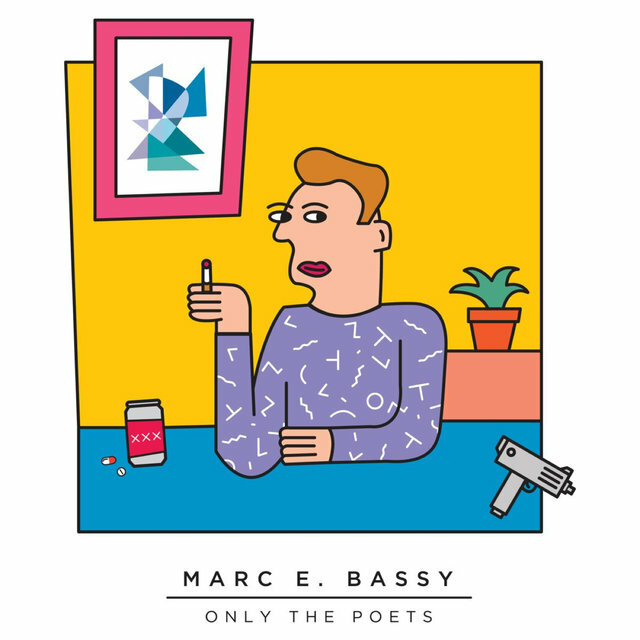 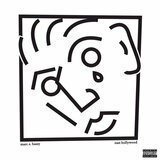 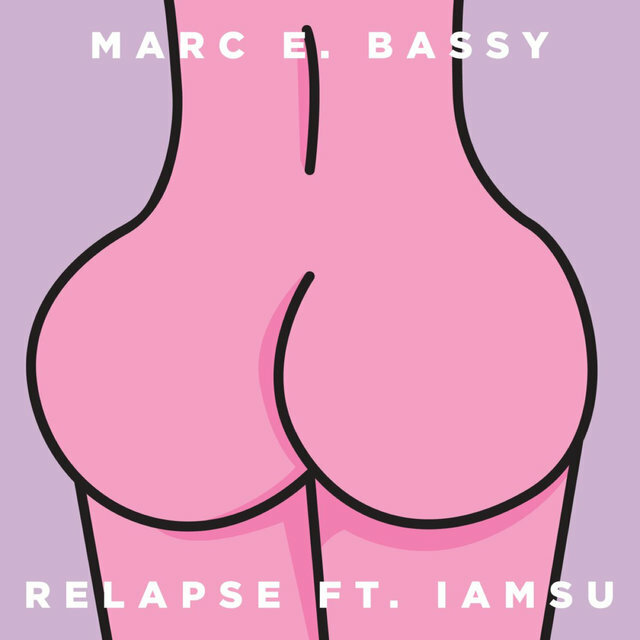 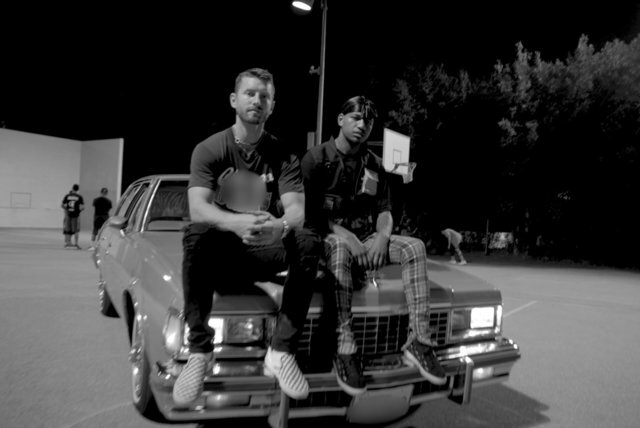 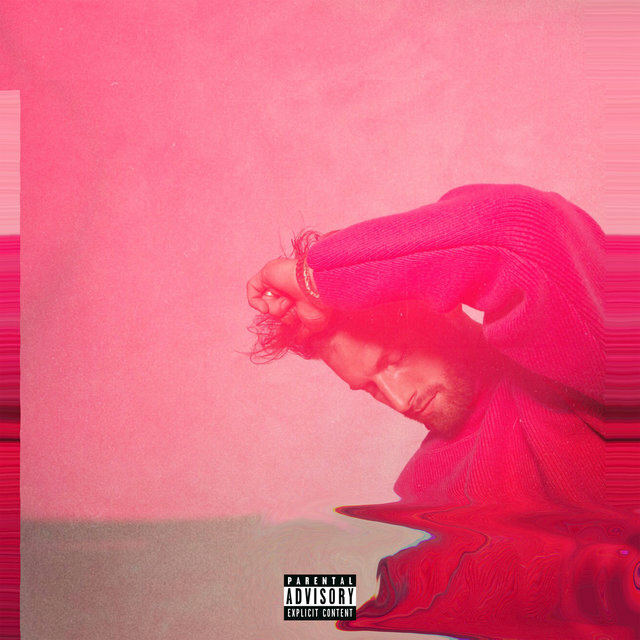 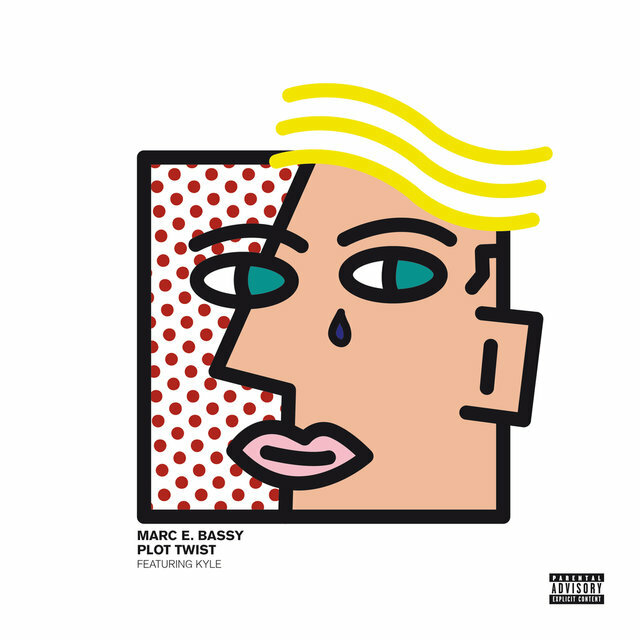 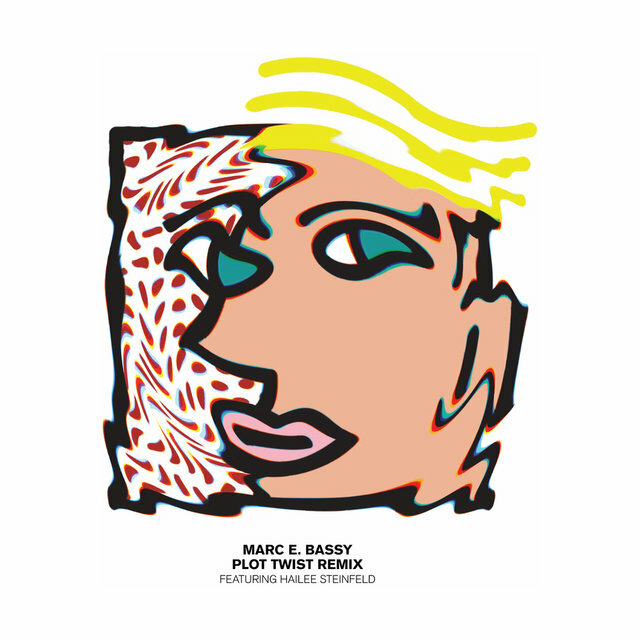 Last summer, singer/songwriter Marc E. Bassy released his debut solo project,Only The Poets Mixtape (Vol. 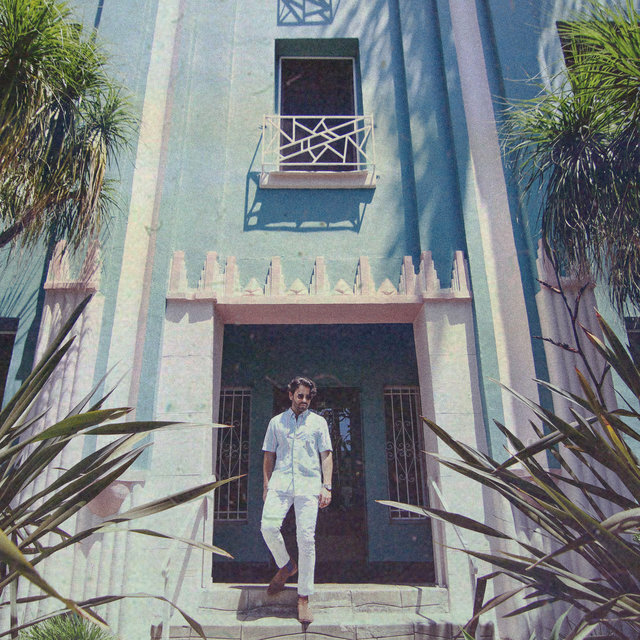 1), to reader acclaim, proving that the former 2AM Club member could find success on his own. 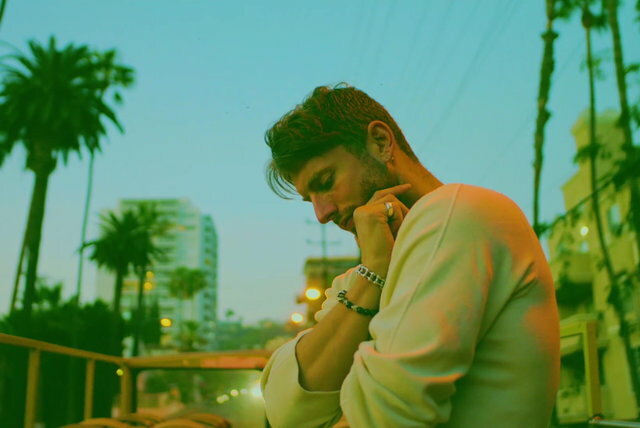 The LA-by-way-of-the-Bay crooner looks to take another step forward as a solo artist with his East Hollywood EP, inspired by American authors Charles Bukowski and Henry Miller and influenced by a difficult time period in Bassy's life that saw some major transitions take place, including the break-up of his former group, the end of a relationship and his move to the area of LA from which the project lends its name.